UML, a joint venture between UM Motorcycles and Lohia Auto Industries will launch their motorcycles at the 2016 Auto Expo. 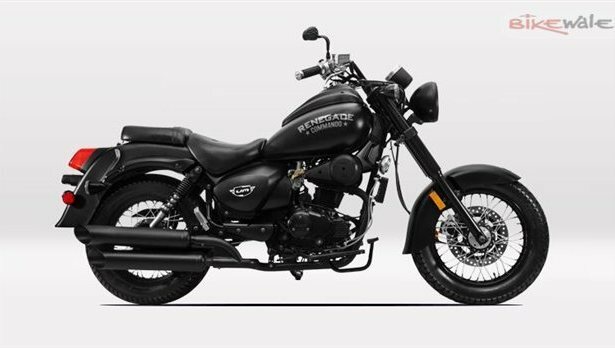 The American manufacturer first unveiled its motorcycles at the 2014 Auto Expo, where they had generated a lot of attention. 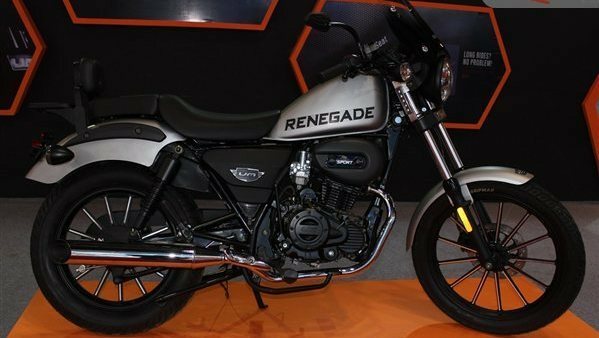 Now it will launch three new motorcycles – the Renegade Commando, the Renegade Sport and the third motorcycle that will also be a part of the Renegade series. All these motorcycles will be powered by a new 300cc engine, which means that segment leader Royal Enfield, will face some heat now. The company will manufacture these motorcycles at Lohia’s Uttarakhand facility, which has a production capacity of 1 lakh units per year. The alliance is currently talking to various vendors who will manufacture components for the bikes. Once these bikes are launched and depending on the response, the company will introduce 350cc and 400cc displacement versions of these bikes.